Principal Garden Singapore is the latest 99-years leasehold Condominium development by Singapore's renowned developer UOL. The iconic and newest 24-storey building will consists a total of 750 units, strategically situated at Prince Charles Crescent, Singapore in District 03. Residents of Principal Garden will be able to enjoy wonderful shopping, tasteful dining and exceptional entertainment experiences at various shopping malls nearby such as Queensway Shopping Centre, Tiong Bahru Plaza, Ikea Furniture Mall and Great World City. 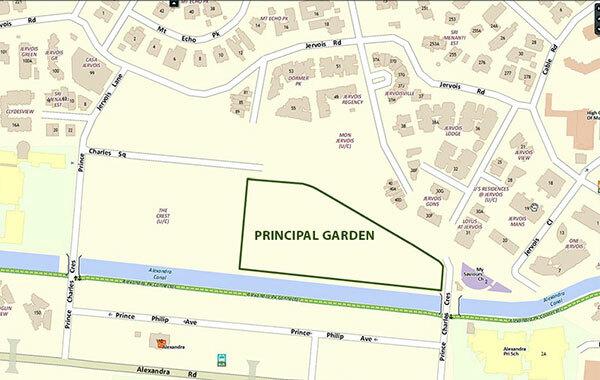 Visit www.principalgarden.biz for Floor Plans / Location Map or connect with the marketing team at 6100 8806 for inquiries.